below in my Cafepress Store! 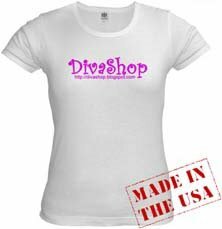 "Turn heads in this hot, hip, curve-hugging tee. Lightweight for summer comfort or winter layering. effortless way to ensure you're stylin’ in comfort."